The Pound Sterling US Dollar (GBP/USD) exchange rate edged up on Monday morning, and the pairing is currently trading at an inter-bank rate of $1.3061. Cross-party talks between the Prime Minister and Labour leader Jeremy Corbyn will continue today with the aim of breaking Brexit deadlock. This likely sparked Brexit optimism as time is running out with just five days before the UK is due to leave the EU. On Sunday, Theresa May tweeted a video message explaining her reasons for negotiating with Labour. Washington has said that there was still ‘significant work’ to be done in trade talks with Beijing, although the optimism likely sparked an increase in global risk appetite weighing on the safe-haven USD. Last week, face-to-face talks were labeled as successful, with topics such as intellectual property, non-tariff barriers, and forced technology transfer being discussed by US and Chinese Officials. On Thursday US President Donald Trump said that a trade deal would be announced within the next four weeks. 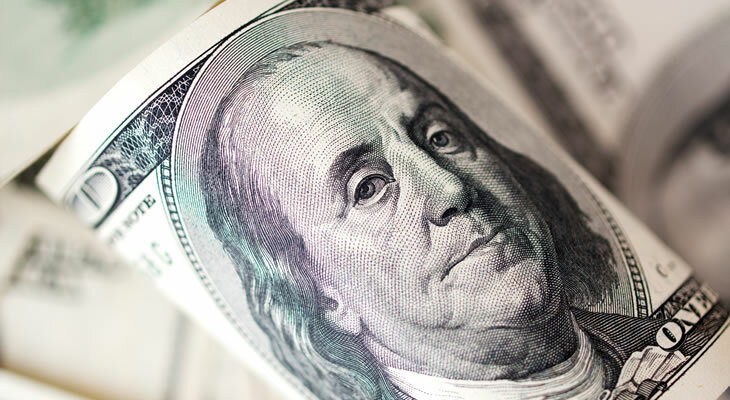 Pound US Dollar Outlook: Will the GBP/USD Exchange Rate Rise on Disappointing US Factory Orders? Looking ahead to this afternoon, the US Dollar (USD) could slide against the Pound (GBP) following the release of US factory orders data. If February’s factory orders fall by -0.6% as forecast, it could dampen sentiment in the ‘Greenback’. Brexit is likely to remain one of the main catalysts for movement of Sterling over the course of the session, and today the House of Lords will vote on the Brexit delay Bill. If the House of Lords vote in favour of the Bill proposed by Labour’s Yvette Cooper, it would force the Prime Minister to request an extension. The Bill also diminishes the risk of a no-deal which would likely cause the Pound US Dollar (GBP/USD) exchange rate to rise.